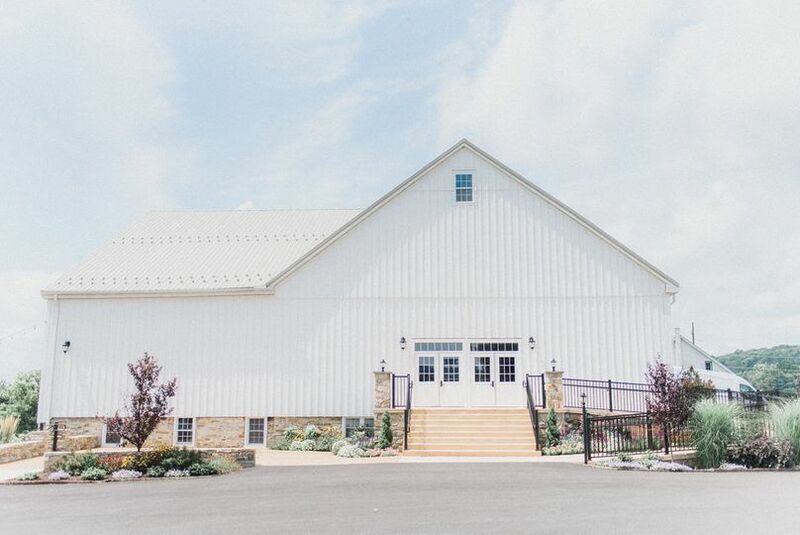 From the rolling hills to the rustic barn boards and natural field stone, The Barn at Stoneybrooke is the perfect venue for your wedding. 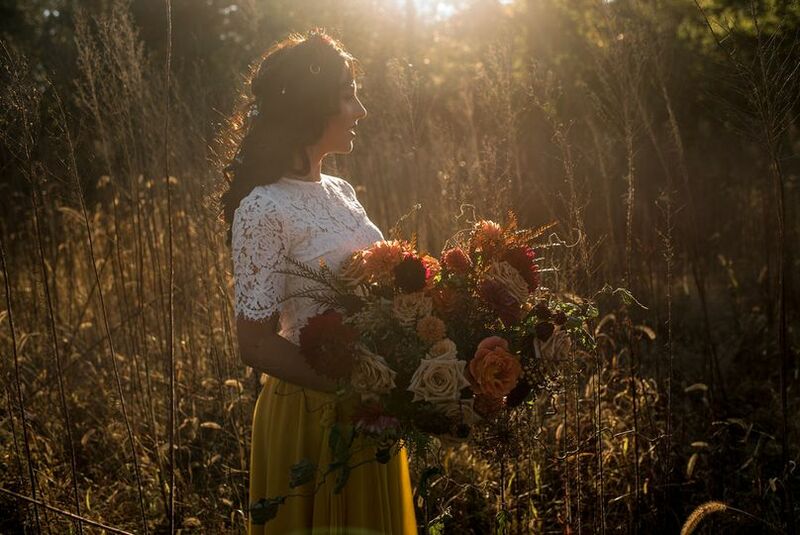 The beauty and heritage of longstanding tradition offers a rich foundation to forever for our brides and grooms. 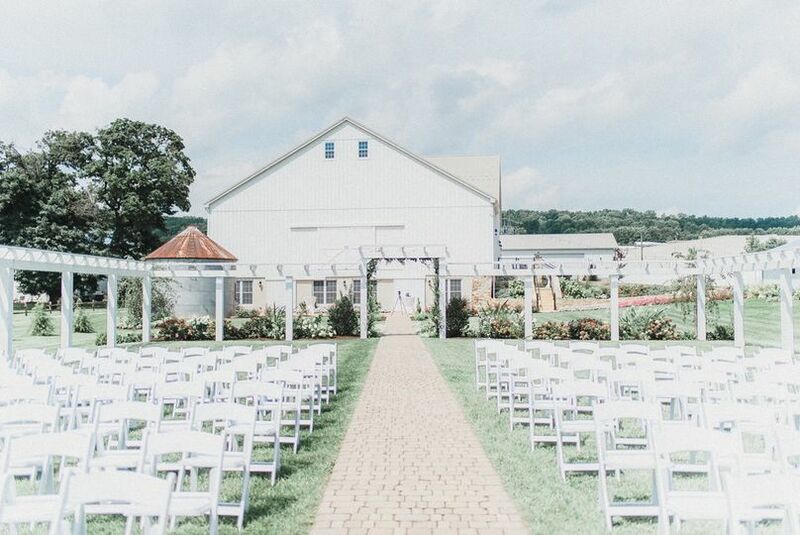 Built in 1792 by English Quakers, The Barn at Stoneybrooke is magnificently set on 100 picturesque acres in upscale Chester County, Pennsylvania. Woods, brooks, and lush fields throughout the family-owned farm provide countless photographic opportunities. 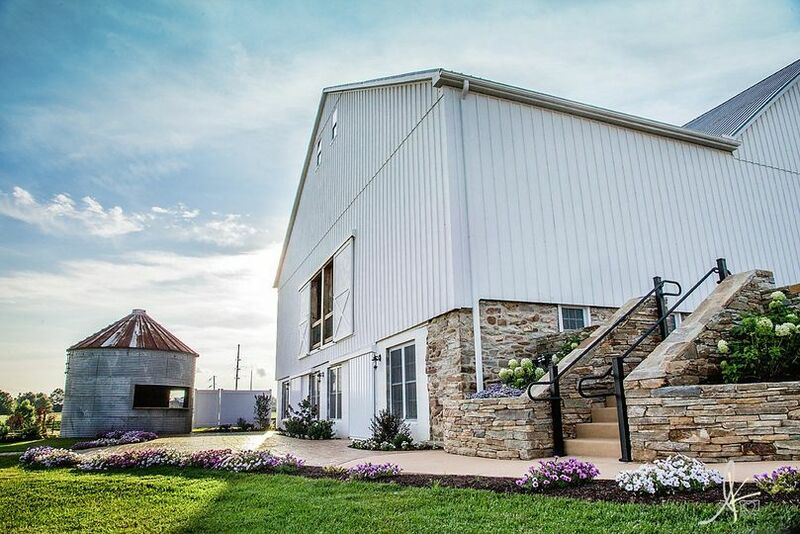 It is also a tranquil atmosphere for guests that is handicap accessible and conveniently located within an hour of Philadelphia, Wilmington, Lancaster and Harrisburg. Just the guys hanging out! 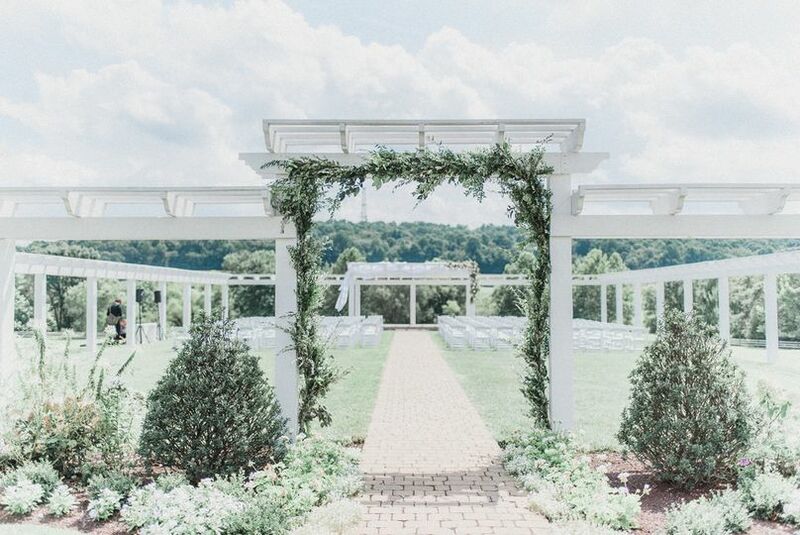 Picking the perfect wedding venue that our daughter and her fiancé loved was priority #1. 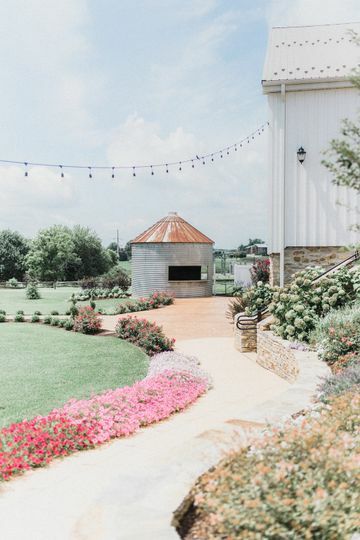 After looking at many different types of venues, as soon as we walked into the Barn of Stoneybrooke and both of their eyes lit up, we knew that was the future venue for their wedding…..and it was absolutely perfect! From the minute we started to work with Jenn Engel, we knew that our decision was the right one. 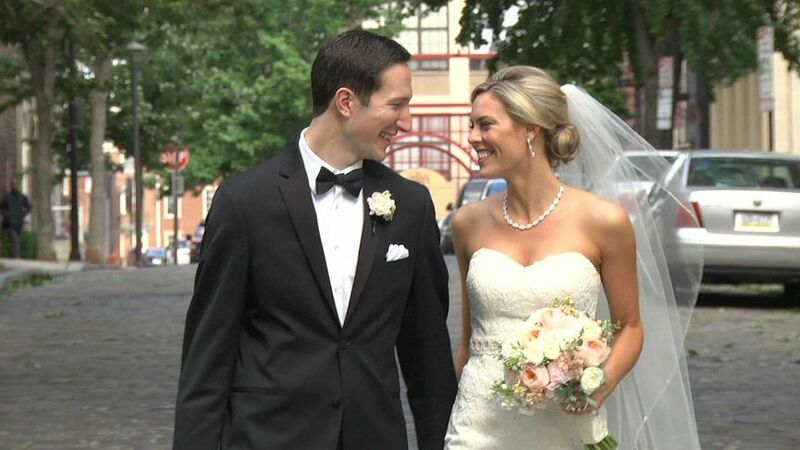 She was amazing to work with and shared our passion for wanting their wedding day to be extra special and memorable. 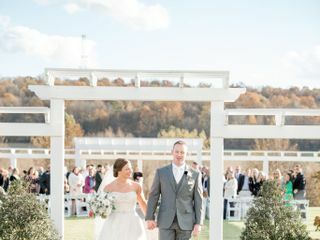 Jenn was engaged every step of the way, not only with the initial planning, but she also served as the day of wedding coordinator and ensured that every single detail was handled. I honestly am not sure what we would have done without her. 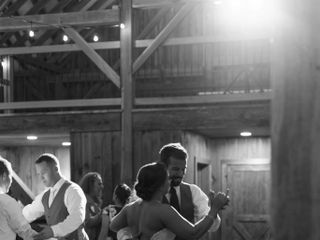 Having Jenn there to take care of 10+ vendors and coordinate everything allowed me to enjoy our daughter’s wedding and to enjoy every minute of the memorable day. The wedding day was perfect! 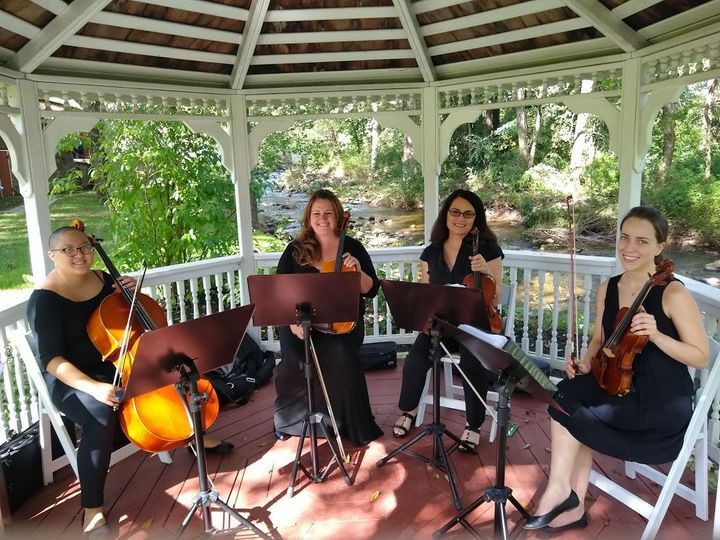 The weather cooperated and we had a gorgeous wedding service under the pergola. The cocktail hour on the patio with the open bar was so relaxing and unique. Afterwards, the festivities began with the reception in the barn with dinner and dancing, followed by a sparkler send off on the front stairs. It was the most romantic, yet cozy atmosphere for a wedding. 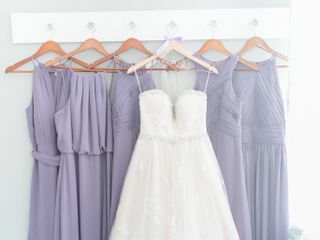 Oh, and I don’t want to forget how stunning the bridal suite was…..so plush and beautiful. We absolutely enjoyed it, as did the guys enjoy the grooms suite. 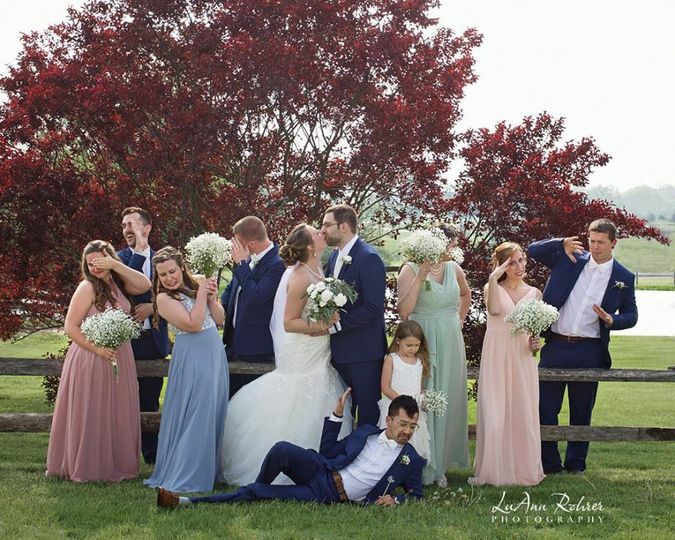 There are SO many lovely places for photos to be taken at the Barn of Stoneybrooke including the barn itself, the pasture, by the ‘kissing tree’…..inside and outside the venue is gorgeous.  We would HIGHLY RECOMMEND the Barn of Stoneybrooke for your wedding venue. 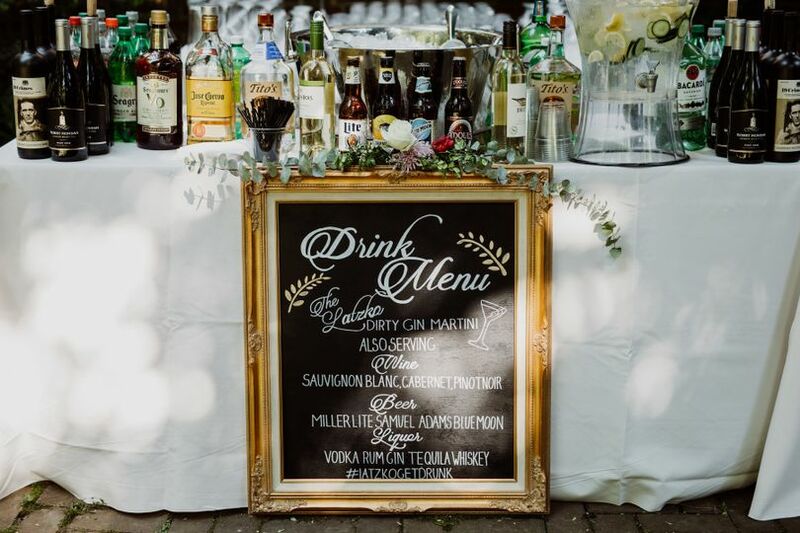 You and your guests will absolutely love it! Thank you so much Linda! It was so fun to plan with you and Kelsey....and Zac too :) You are an amazing lady with awesome organization! Thanks again for letting us be a part of it! Made our best day perfection! We had an amazing experience with The Barn at Stoneybrooke. 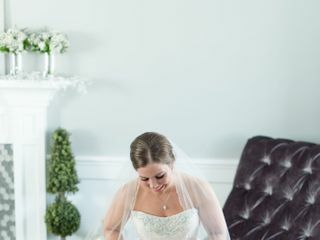 Jenn was absolute perfection when it came to planning, making sure everything was coordinated between vendors, and making the day of our wedding run like clockwork without us having a single worry! They truly made our day perfect, and we will forever be grateful to them for the wonderful experience. They are constantly making improvements to the barn as they grow as a venue and we can't wait to see what is in store for future couples. 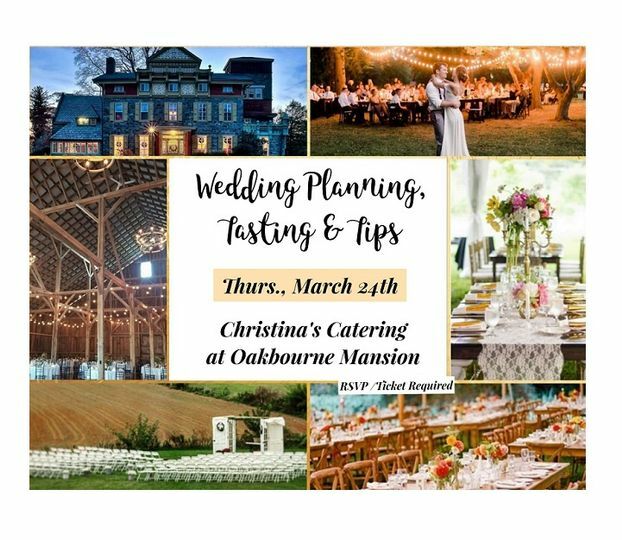 We absolutely can not say enough positive things about the way this venue handled themselves throughout the whole process!! Thank you so much! 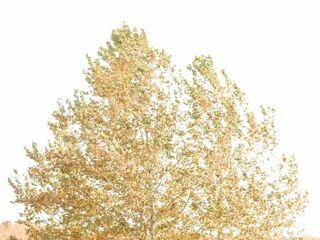 It was one of the most beautiful fall days for pictures and you two looked amazing! 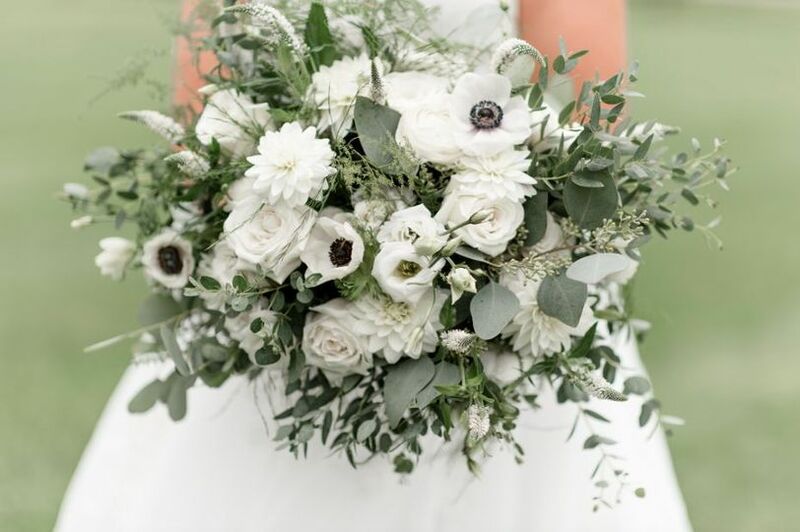 We are so happy that you are pleased with our team, we are so thankful to have Jeremi as our lead coordinator that could continue our vision of making your day perfect!! As you said, we will continue to add and create, so please come back to visit! 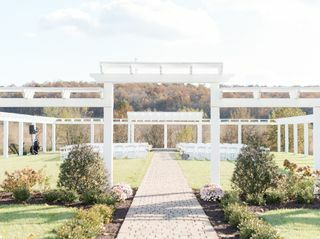 We had our wedding at The Barn at Stonebrooke in October 2018 and it was absolutely amazing! 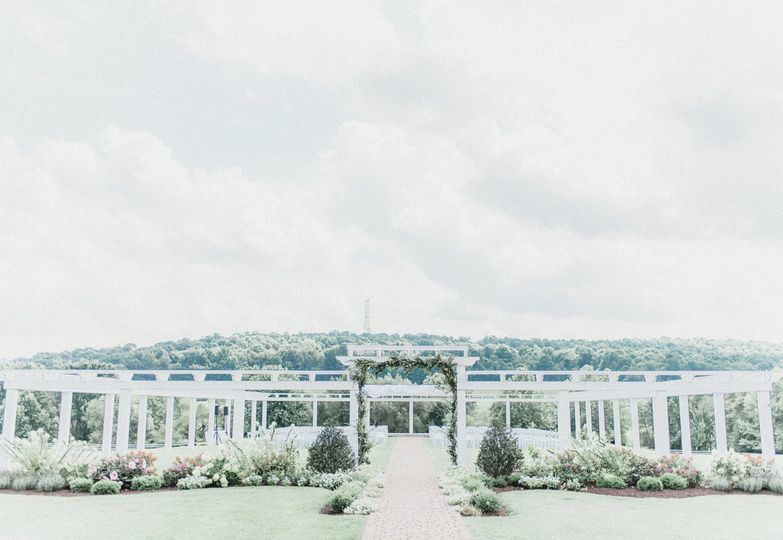 The venue is so gorgeous and Jennifer and Jeremi were amazing. 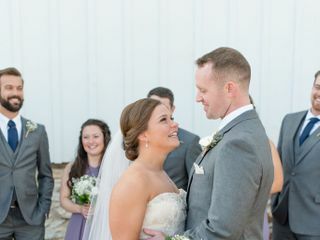 Jeremi was our coordinator and she was very thorough making sure every detail was in place. We ended up having a cold and rainy day but the staff worked quickly to set up the ceremony indoors which looked beautiful. Thank you so much! 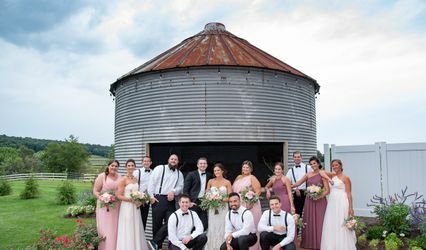 Even though it was rainy, your thoughtful design and sense of style in all the decor that you picked made our barn look amazing! We wish you much happiness! We are offering $500 off all of our remaining 2019 dates. Please check our website for available dates! The Barn at Stoneybrooke is an amazing venue! The grounds are impeccable and the inside is just as beautiful. The team there is always professional and welcoming. They make you feel right at home and make the event run effortlessly! 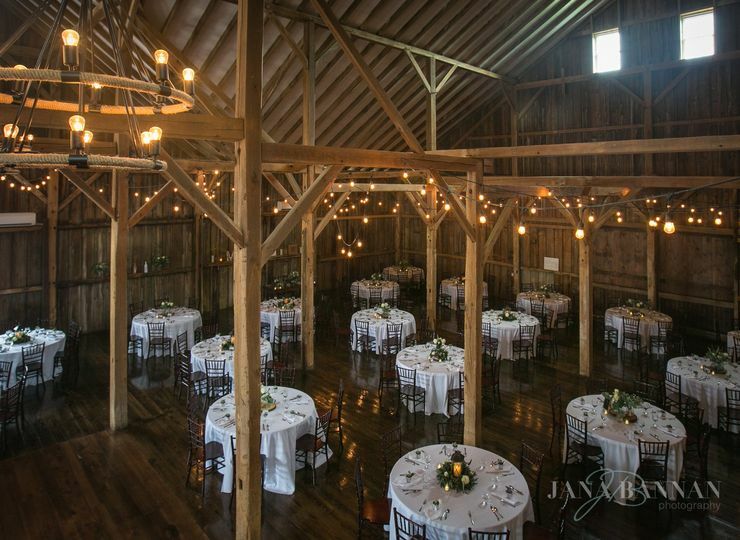 Amazing new rustic barn space with beautiful ceremony area.